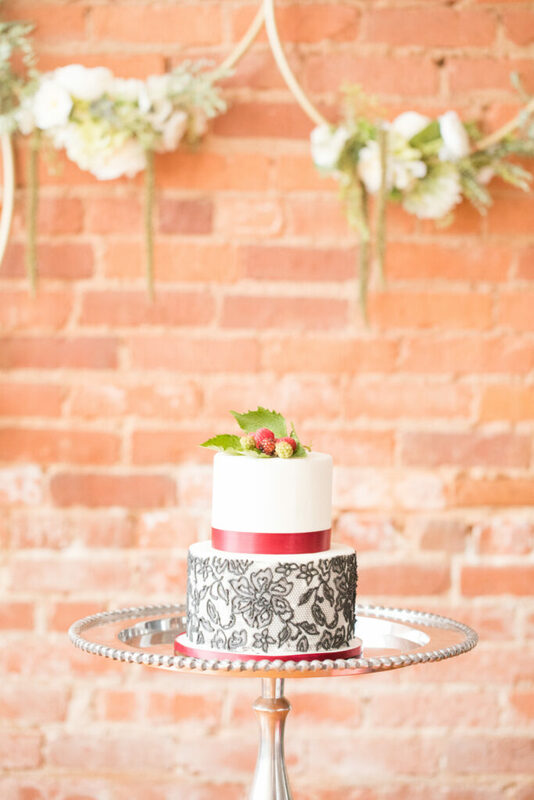 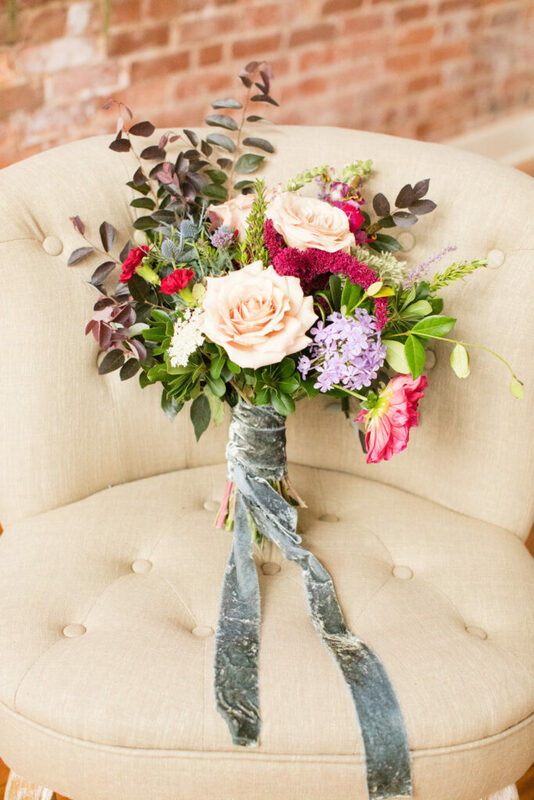 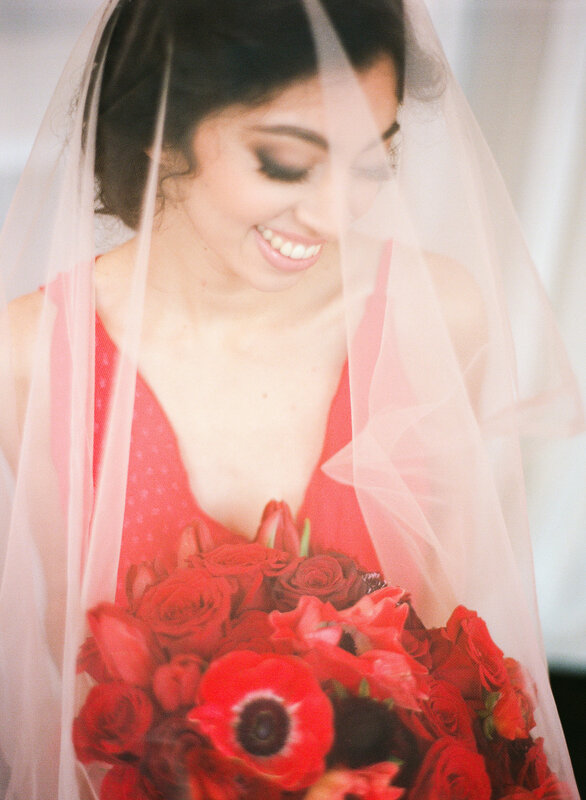 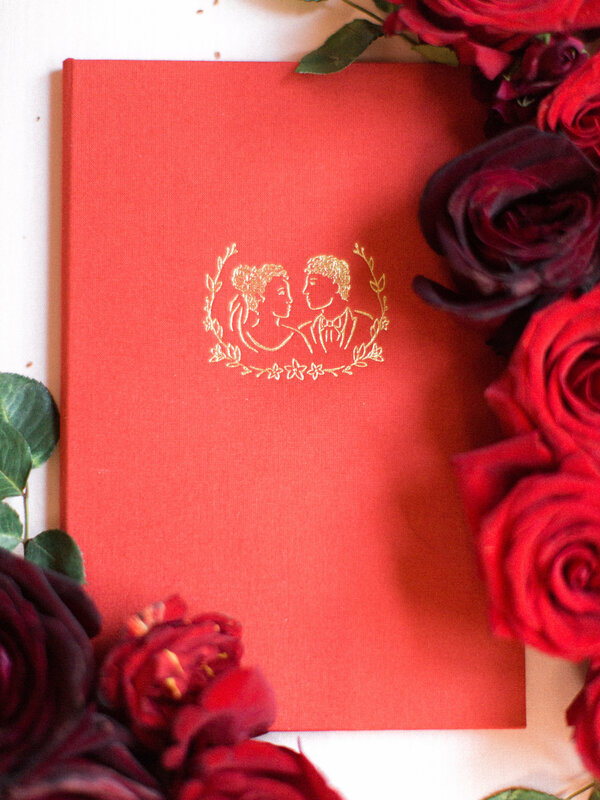 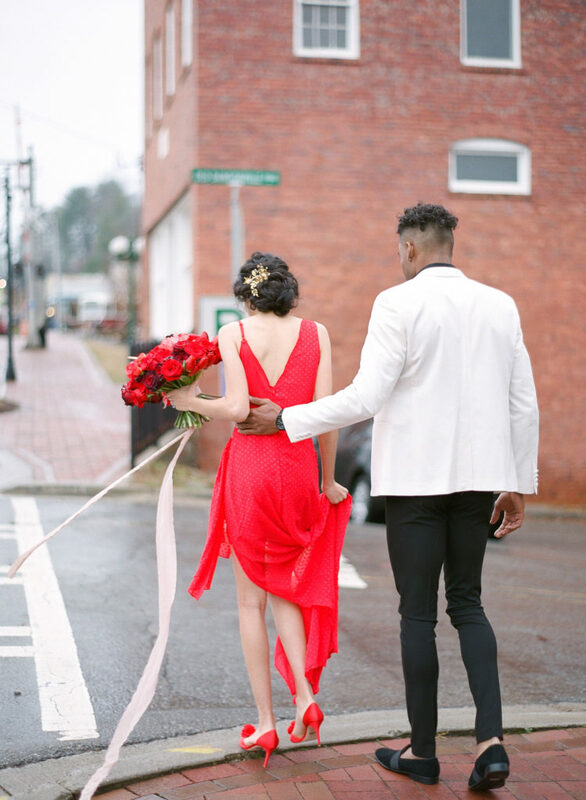 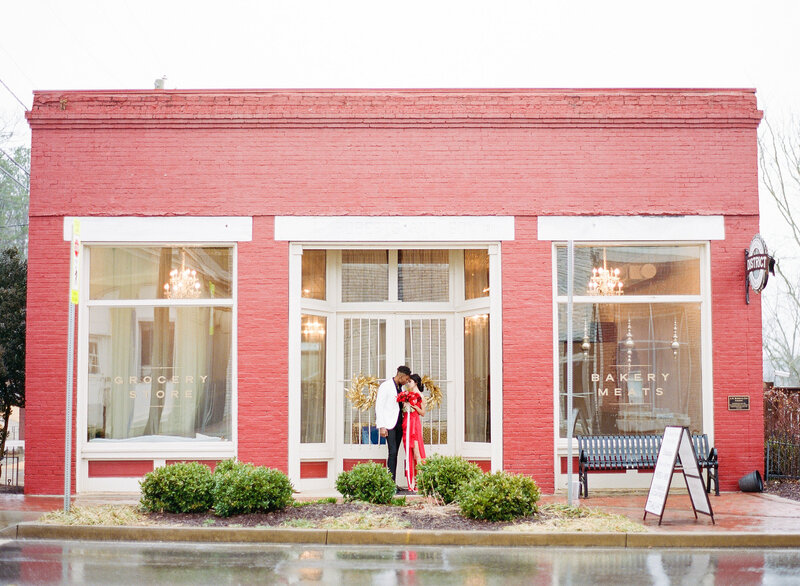 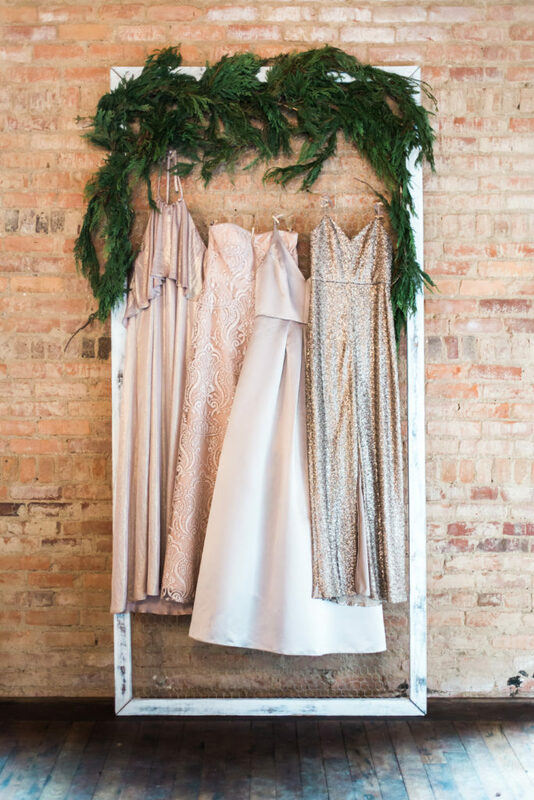 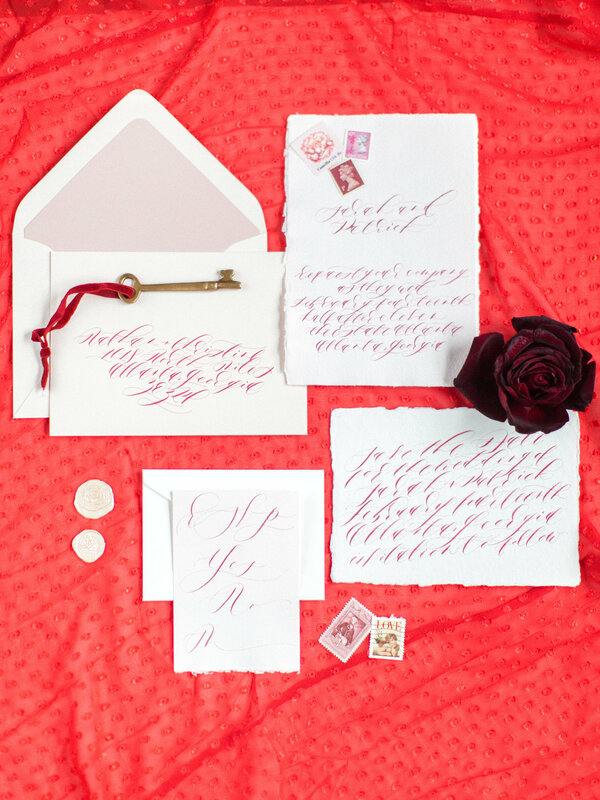 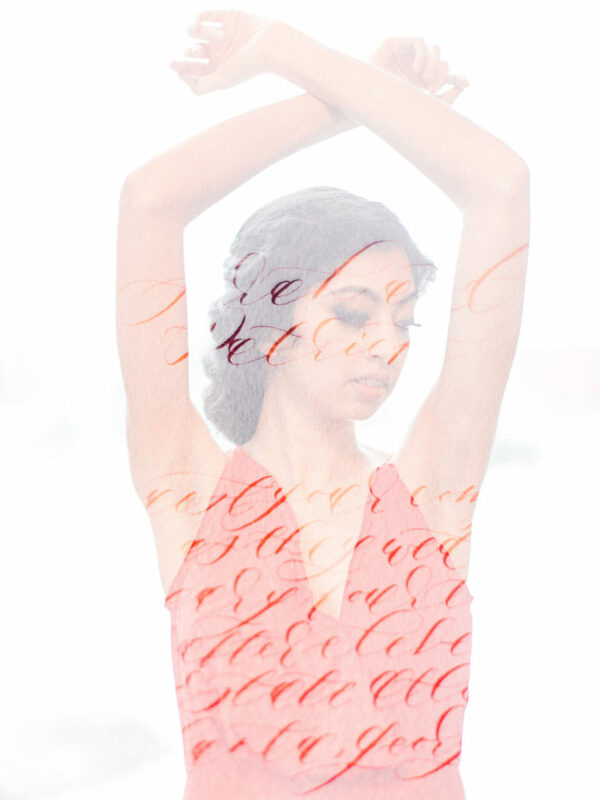 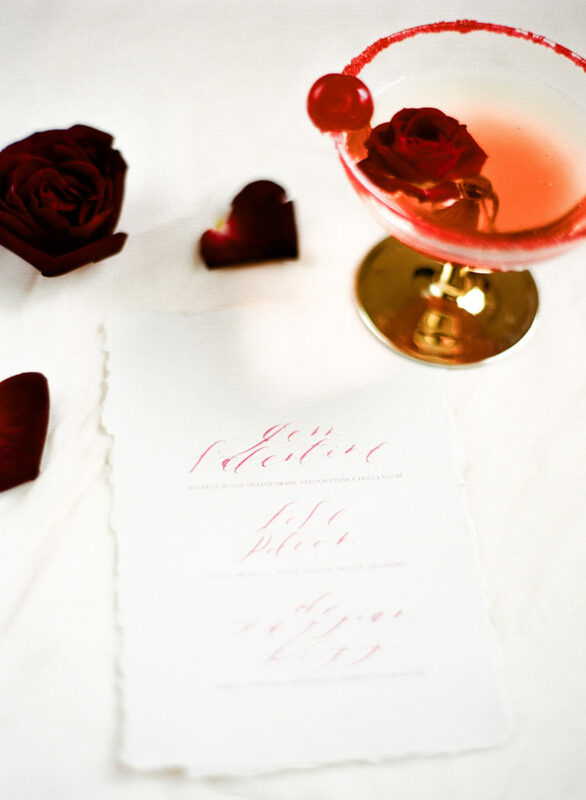 When you’re in the business of weddings, it’s safe to say you love… love! 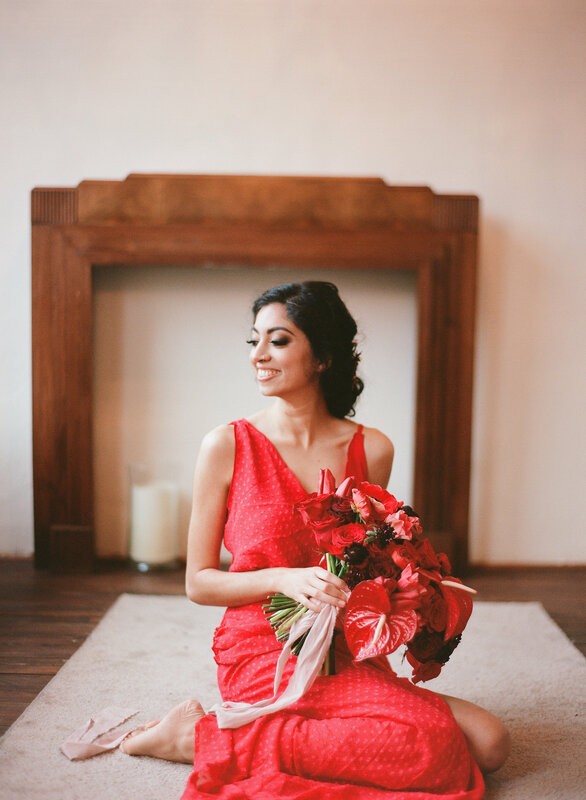 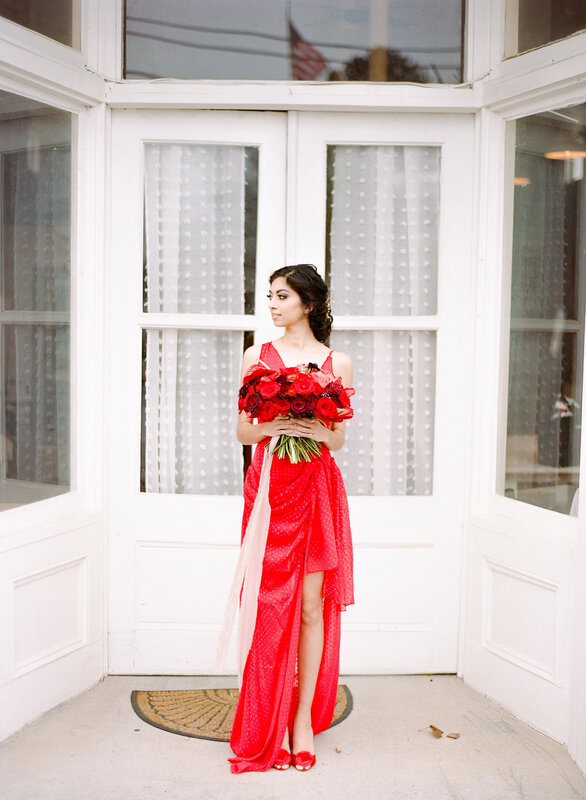 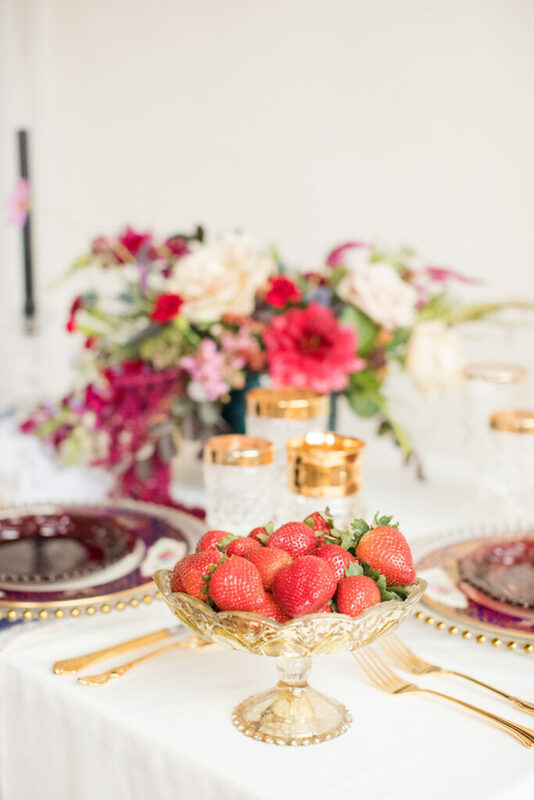 Which is why I’m not surprised we have hosted 4 Valentine’s Day + Galentine’s inspiration shoots at our venue. 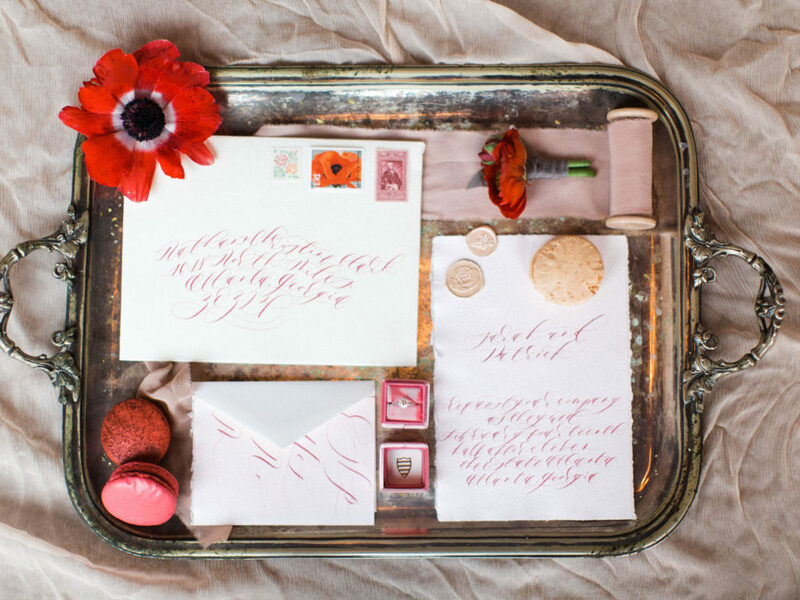 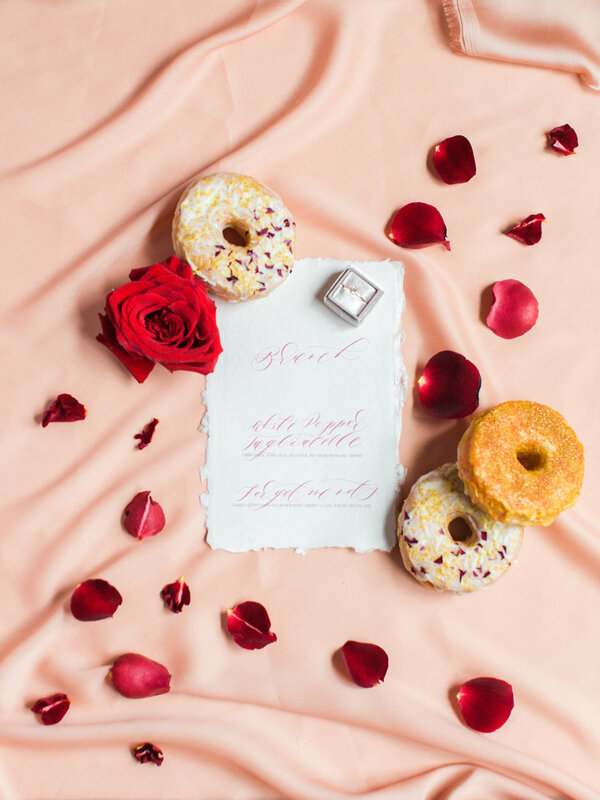 What can I say, we’re a bunch of romantics and love the idea of glamorizing Valentine’s Day. 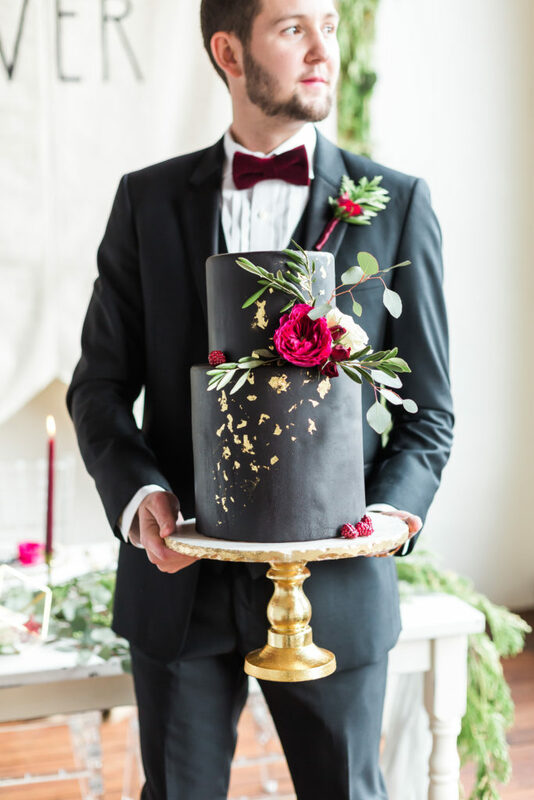 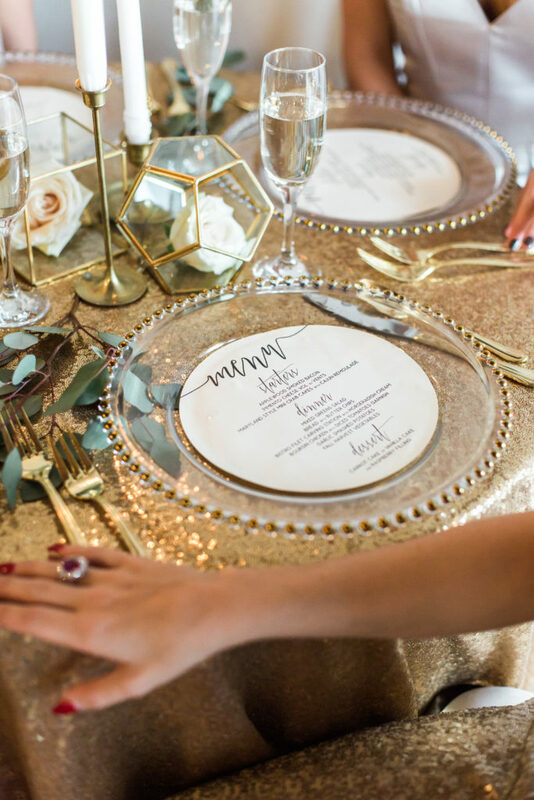 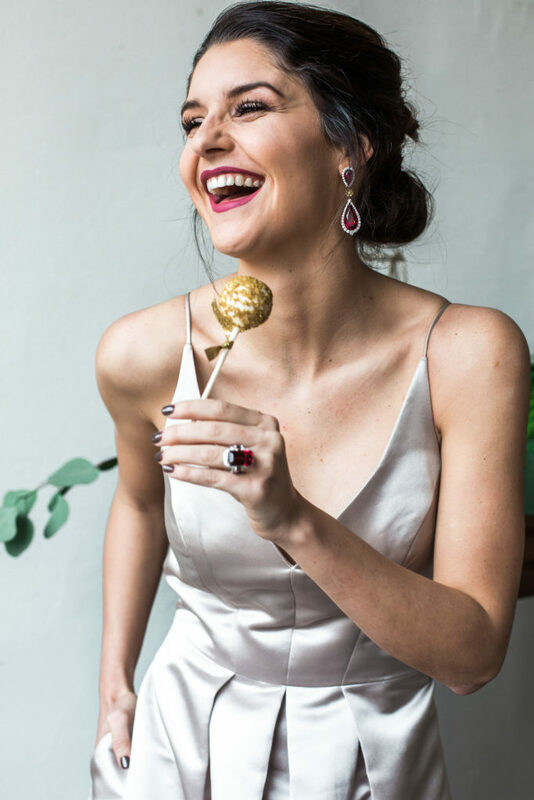 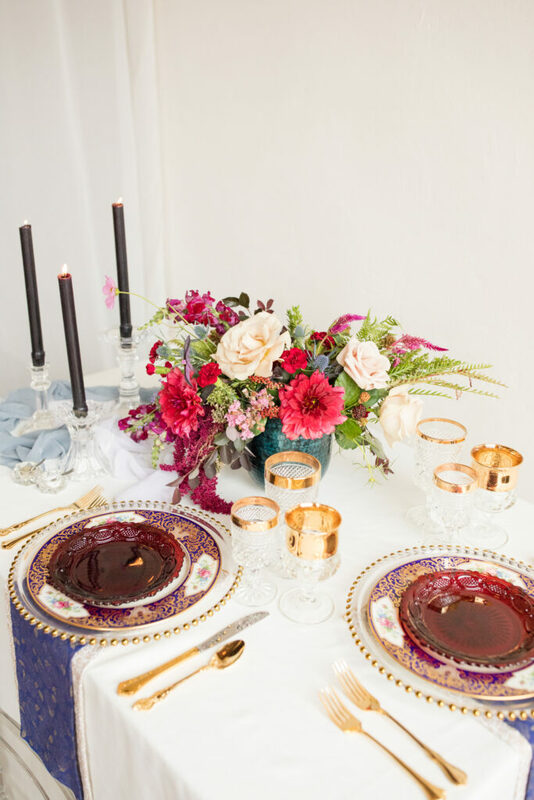 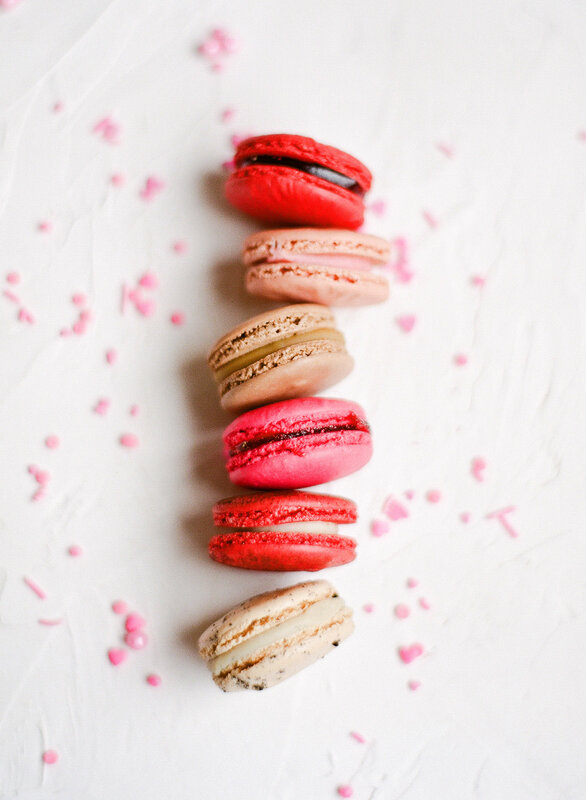 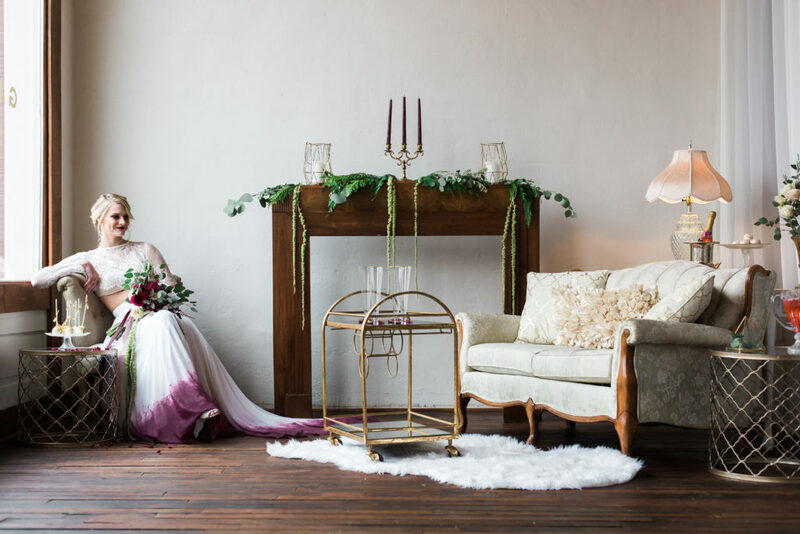 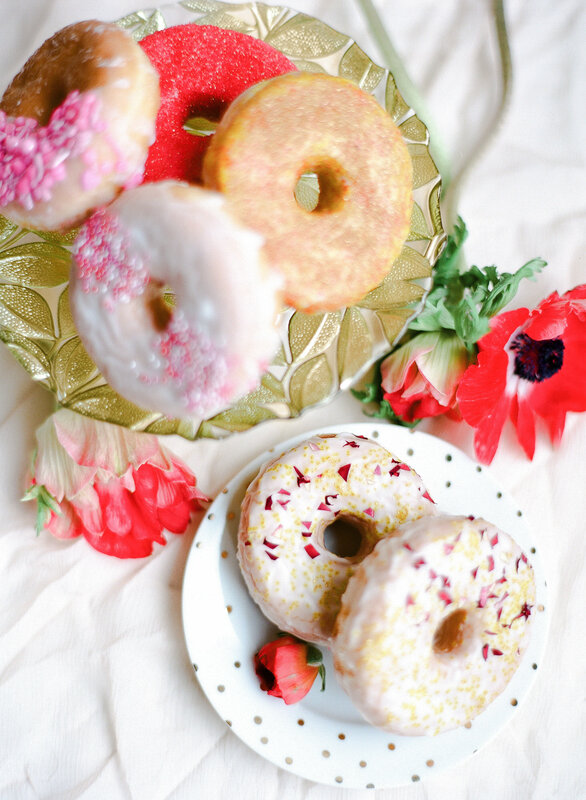 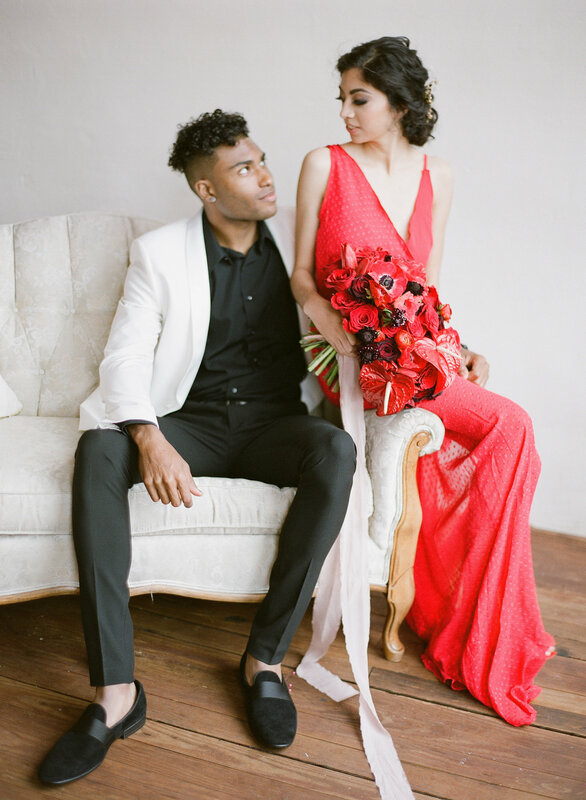 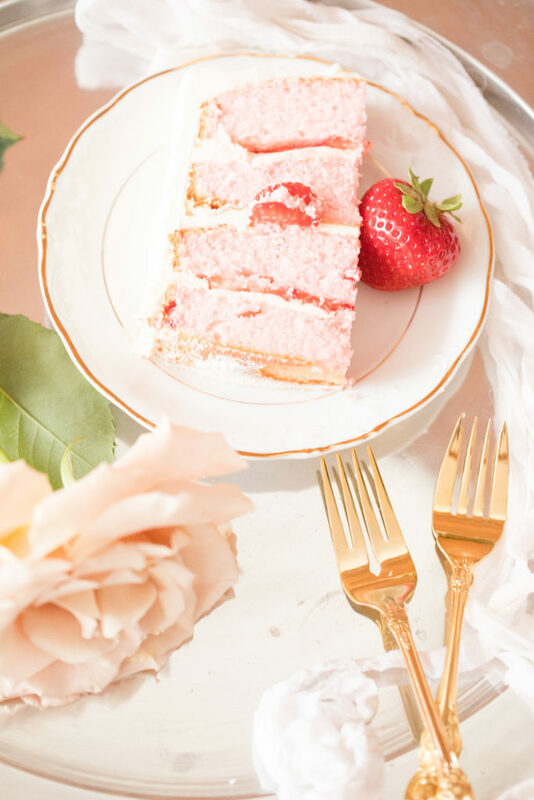 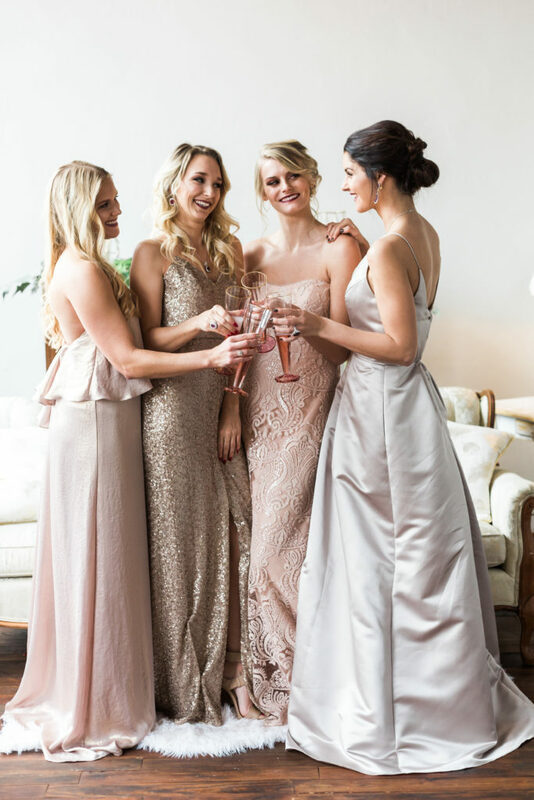 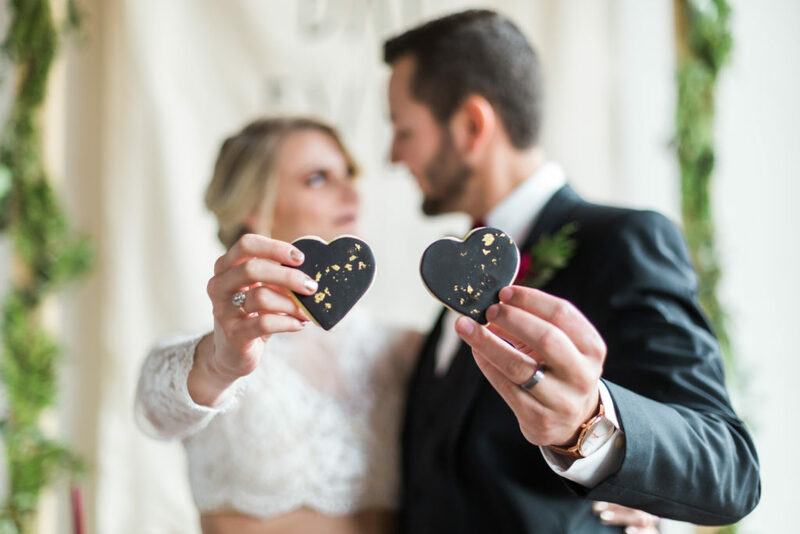 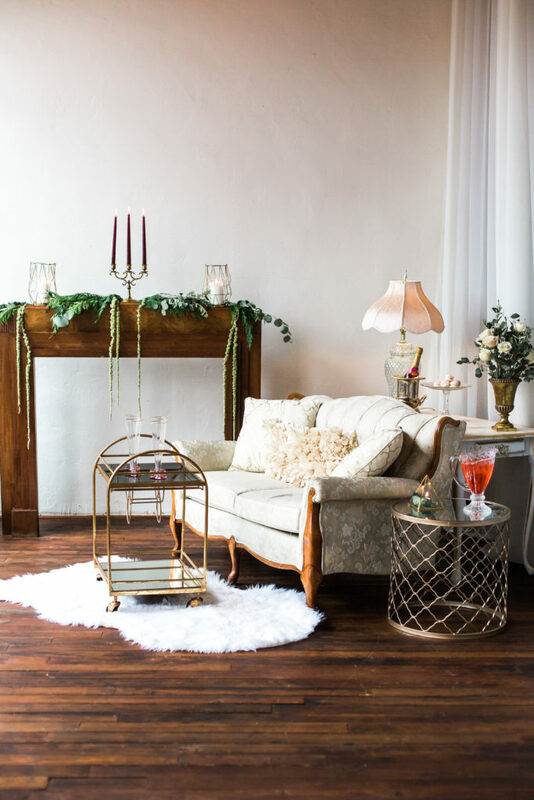 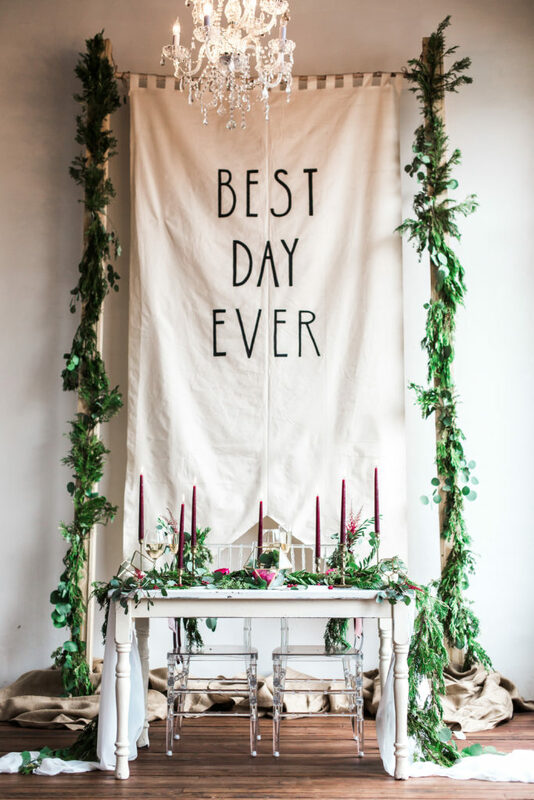 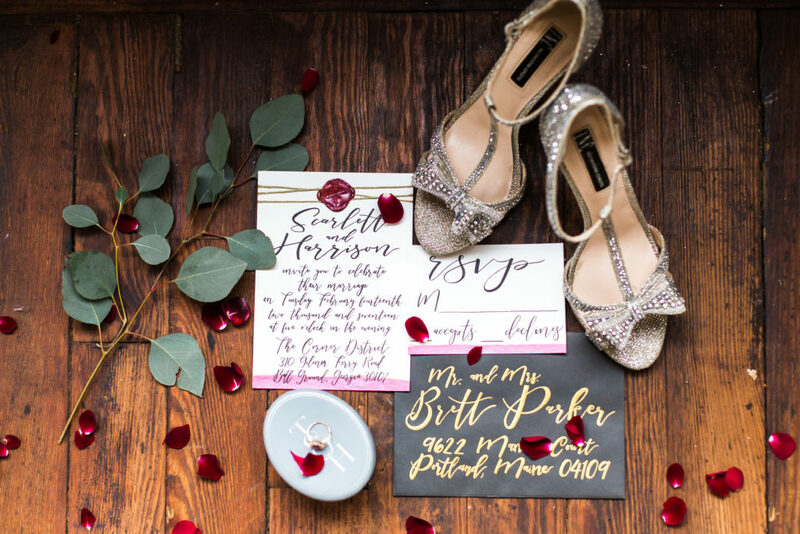 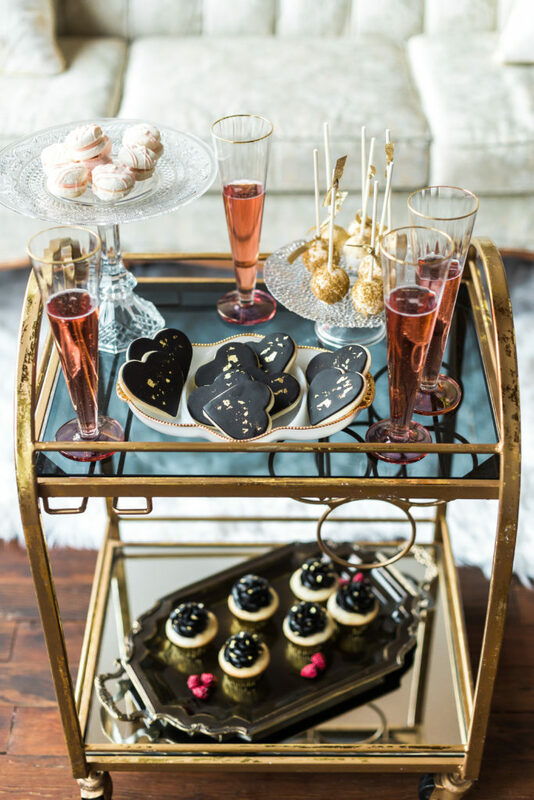 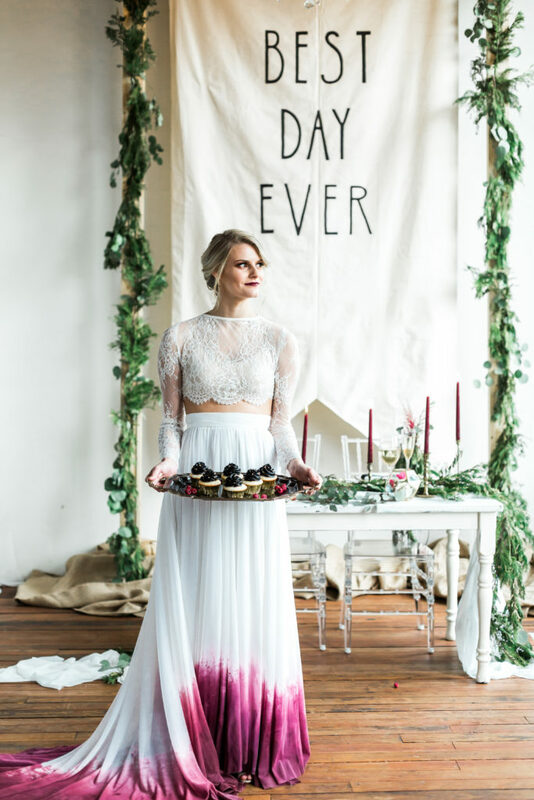 Whether a Valentine’s Day wedding is what your heart is after, or you’re looking for decor inspiration for a glitzy Galentine’s dinner at home, we’re sharing our favorite photos we know you’ll fall head over heels for!